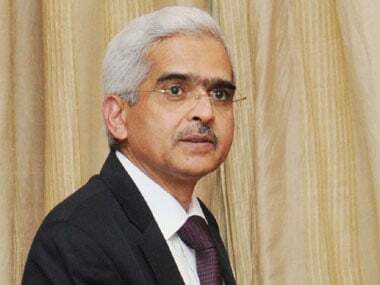 Mumbai: Even though the headline credit demand is growing at a healthy 14 percent, Reserve Bank governor Shaktikanta Das on Thursday said it is not broad-based while those to MSMEs have been muted so far. 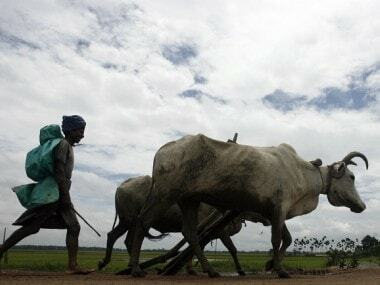 "Credit flows to micro and small as well as medium industries remained tepid, though it has improved for large industries," resolution of the monetary policy committee read. The Reserve Bank for the second consecutive time cut the benchmark rate 0.25 percent on expected lines and the MPC voted for the stance of the policy to be kept at "neutral". 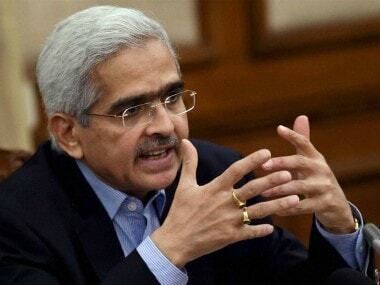 At the second policy review under Das, the six-member Monetary Policy Committee voted 4:2 in favour of the rate cut. The benchmark interest rate was cut by 0.25 percent to 6 percent, a move that will result in lower cost of borrowing for the banks that are expected to transmit the same to individuals and corporates. 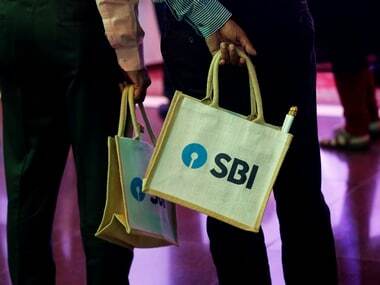 The RBI had on February 7 had last cut interest rate to 6.25 percent from 6.5 percent.